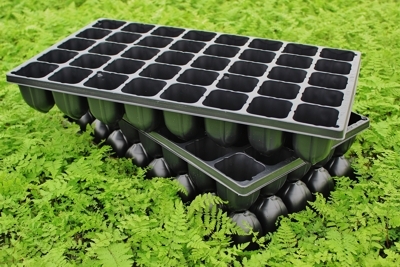 40 cell trays — Ideal for a quick crop and fast turns. 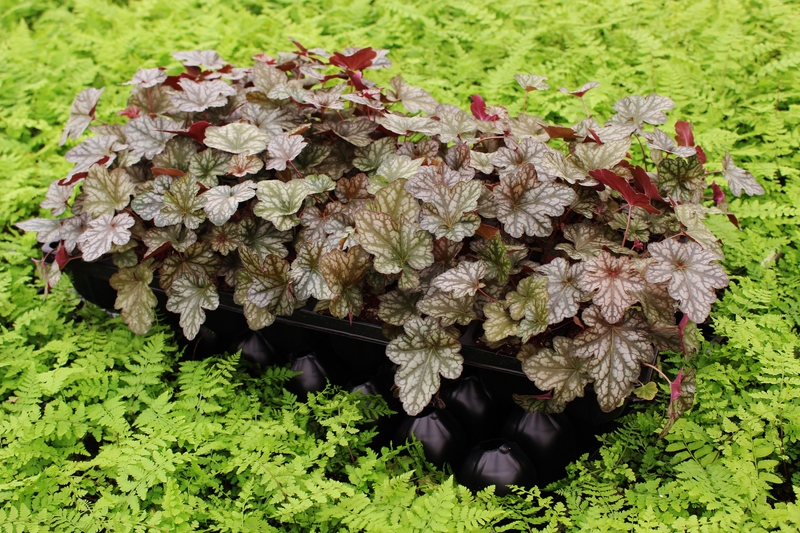 These larger liners can be shipped in early spring to be planted in gallons or be planted in the fall for well-developed gallons. 40 cells can also be planted directly into the ground in the landscape.